Hexploitation Film Festival: ALL OUT FOR ANG Fundraiser at Fright Night Theatre a Success! ALL OUT FOR ANG Fundraiser at Fright Night Theatre a Success! 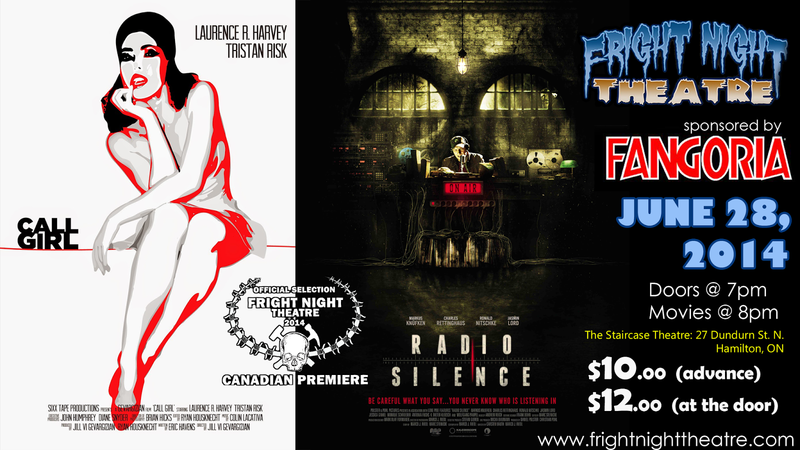 Thank you to all who came out last Saturday for the Fright Night Theatre Canadian Premieres of Radio Silence and Call Girl. Due to your generosity and the support of our awesome sponsors at Fangoria and Raven Banner Entertainment, we were able to raise an additional $50.00 in raffle proceeds for the All Out For Ang cancer fundraiser! Presented by Ben Rispin, Crash Landing and Rebel Time Records, All Out for Ang was a charity punk show organized to raise funds for Angela Orchard, the drummer for The Rotten, in order to help her in her ongoing battle against cancer. 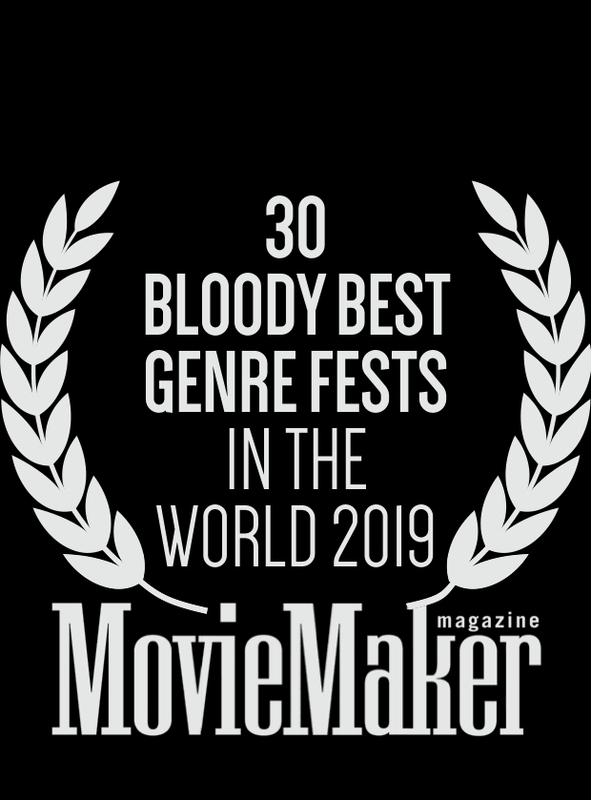 Horror in the Hammer donated a prize pack for raffles at the event and also took the extra step to put together a second round of charity raffles at our Fright Night Theatre Canadian Premiere of the German horror/thriller Radio Silence that very night. For more on Ang's story and to make further contributions, visit http://www.dontstopbelieving.ca. 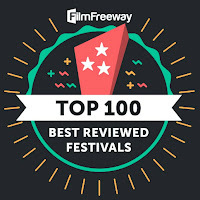 Thank you to all our loyal fans, generous attendees, and amazing sponsors for supporting us in not only our ongoing celebration of independent horror cinema but also in our efforts to give back to the local community and make a difference in people's lives.